International forum "Riverport Expo 2018"
Rivers of Russia - the horizons of growth! 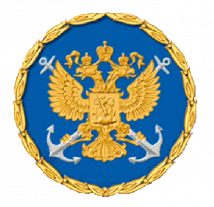 The total length of inland waterways of federal importance is 101484.8 km on the territory of 64 subjects of the Russian Federation, of which 49,872.6 km with guaranteed dimensions of ship operations, with the launching of navigation aids of 53044.6 km, of which with round-the- clock traffic of vessels 38285.3 km. At the same time, 78% of waterways are non-alternative for the delivery of cargo and passengers, providing "northern delivery". 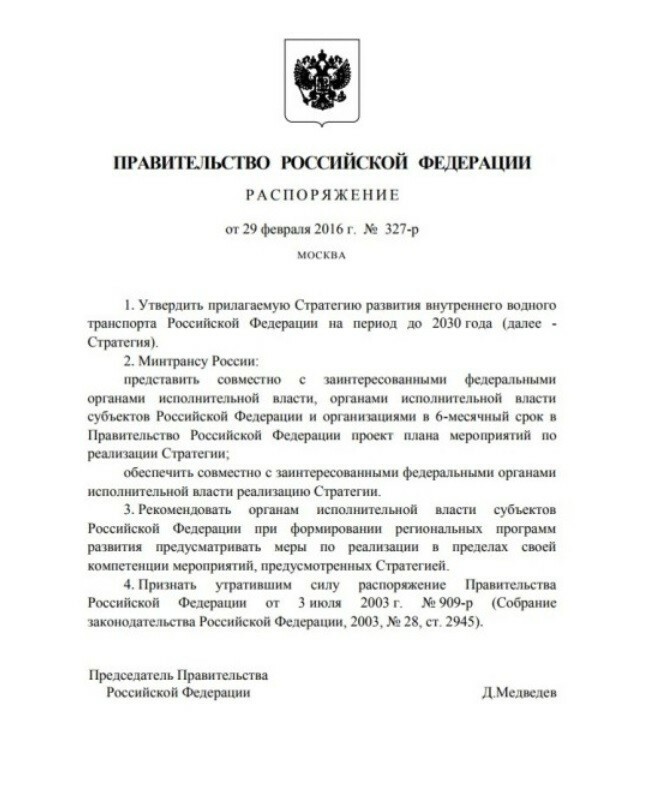 The Government of the Russian Federation approved the “Strategy for the development of inland water transport until 2030”. President of the Russian Federation V.V. Putin at the congress of the Union of Transport Workers of Russia on March 5, 2018 set the key task of the priority development of the river infrastructure of Russia. Russia is the world's largest market for the introduction of modern technologies and equipment for the development of inland waterways. Creation of river infrastructure facilities, requires participation of the world's leading manufacturers, suppliers and investors. International Forum "Riverport Expo" is the business platform for representatives of executive authorities, business and investors, solving strategic problems of development of inland water transport in Russia. International Exhibition "Riverport Expo" will present modern technologies for creation and reconstruction of river ports and waterways. New technological and design solutions for creating a modern port infrastructure. The "Riverport Expo" is an exhibition and an nvestment forum where an open direct dialogue between business and authorities will be conducted. More than 100 exhibitors and 10 000 invited heads of orporations and companies, representatives of subjects of Russia. Investment projects of this industry, business contacts exchange. 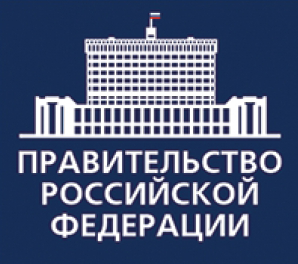 The opportunity to participate in the implementation of the Federal Investment Program for the Development of Inland Water Transport of the Russian Federation in the amount of 146 billion rubles until 2020. "Investment potential of inland waterways of Russia"
Россия - крупнейший в мире рынок для внедрения современных технологий и оборудования для развития внутренних водных путей. Создание объектов речной инфраструктуры, требует участия ведущих мировых производителей, поставщиков и инвесторов. Международная выставка "Riverport Expo" - единственная бизнес-площадка для представителей органов исполнительной власти, бизнеса и инвесторов, решения стратегических задач развития внутреннего водного транспорта России. "Конкурентный потенциал внутренних водных путей России"